Colonnaded structures, wide streets and grand forums rise organically from the insatiable forest. 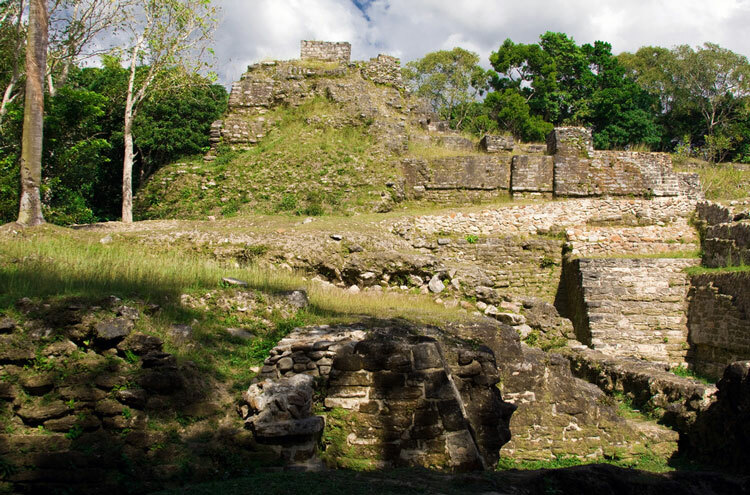 Perhaps not the concentration or size of site that neighbouring Guatemala or Mexico have, but Belize has some truly awesome and improbable ruins. See this page for Belizes longlist; ruins that didnt quite make Walkopedias overall shortlist. 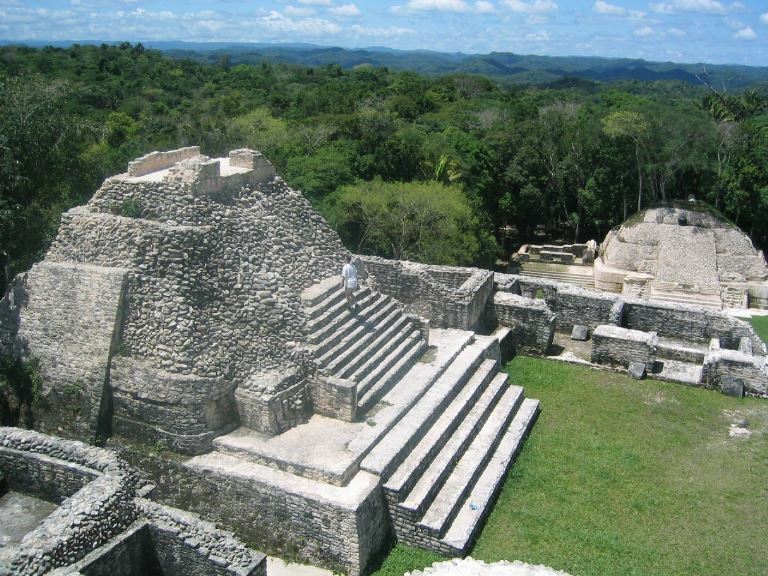 If Belize doesnt quite match the sheer numbers of Mexico or Guatemalas ruins, its Mayan archeology is no less redolent of that vicious nation; and no less impressive. 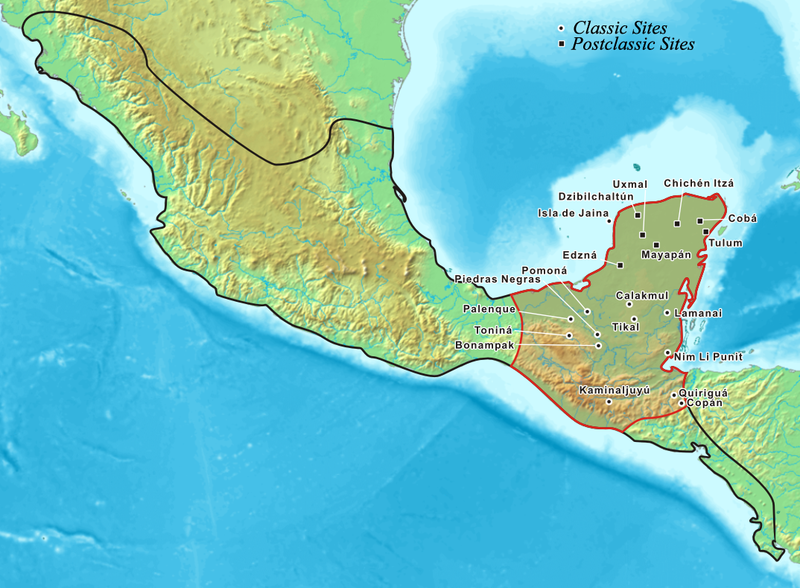 The Mayan Empire, that built wondrous and widespread cities and cultivated violence, eventually fell to either Spanish machinations or perhaps its own bloodlust. 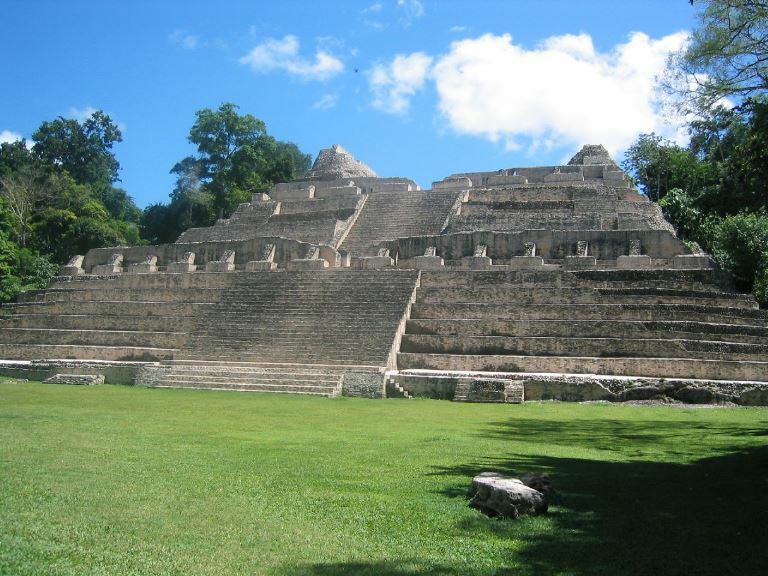 El Pilar, (Guatemala and Belize border): 25 plazas and hundreds of other buildings and monuments cover about 120 acres that straddle Guatemala and Belize. Its archaeology is protected from the elements by the overgrown, lush jungle. 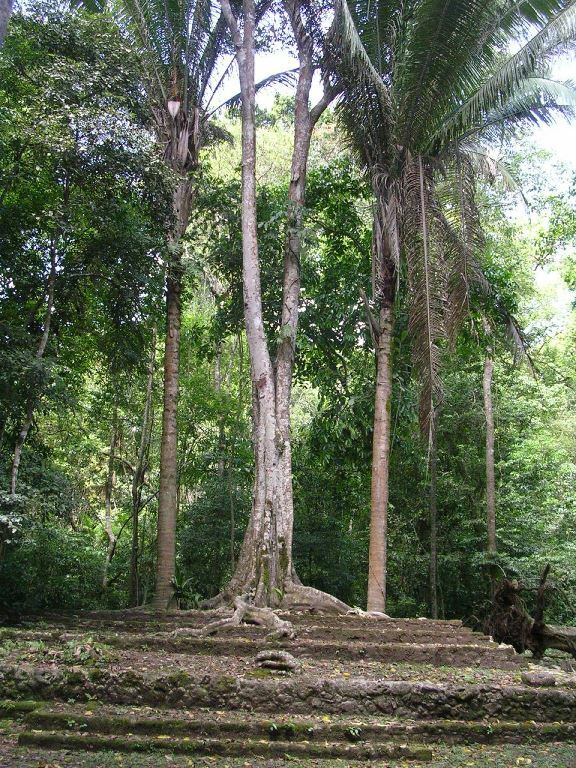 Particular highlights are the fully exposed Tzunuun house site and a Maya forest garden, demonstrating traditional agricultural practices. The majority of monument and building date from at least 1000CE, and most of that from the large-scale public works circa 250BCE. 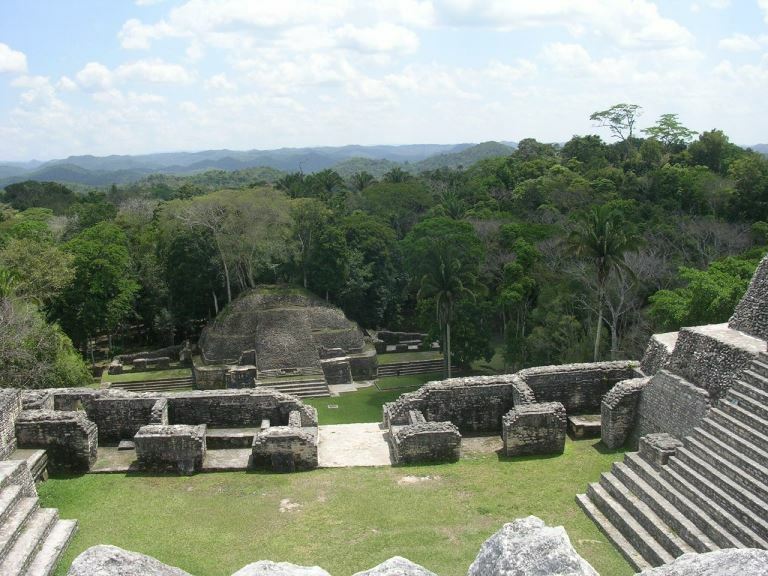 Caracol: Lying in the foothills of the Maya Mountains, Caracol was one of the largest ancient Maya cities: estimated up to 180,000 people at its height, and an important political centre. 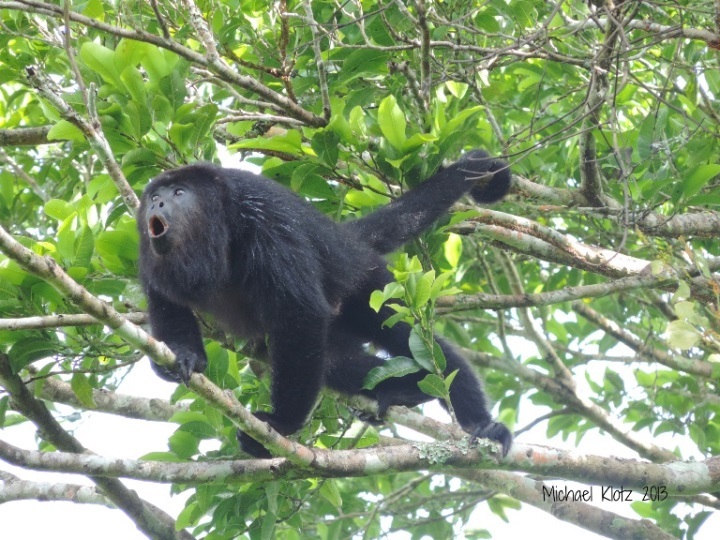 At times ally to Naranjo, Calakmul, even Tikal. 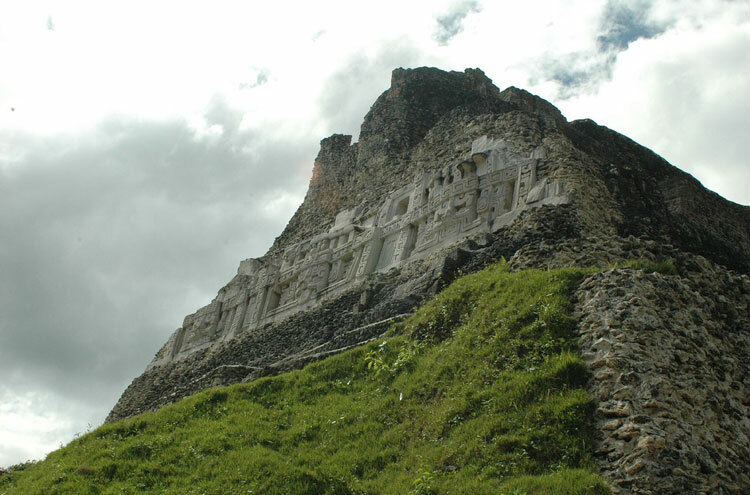 The remarkable Caana (Sky-Palace) remains one of the largest buildings in Belize, even today. 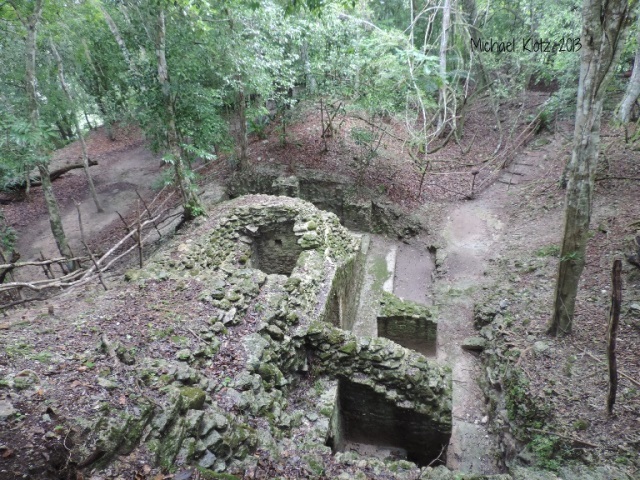 Minor Mayan sites nearby include Xunantunich (25 miles), Cahel Pech and Chaa Creek.